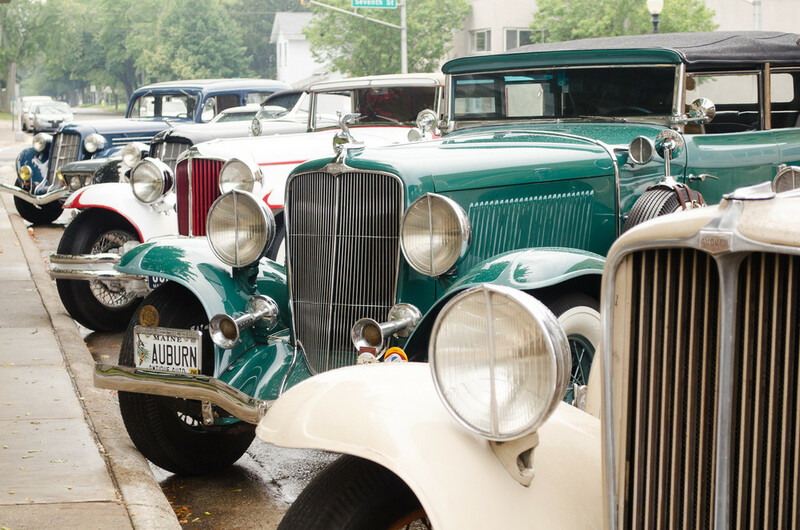 Old cars, food trucks, live music ... and maybe even pop star sightings, the annual Auburn Cord Duesenberg (ACD) Festival has a wide appeal. 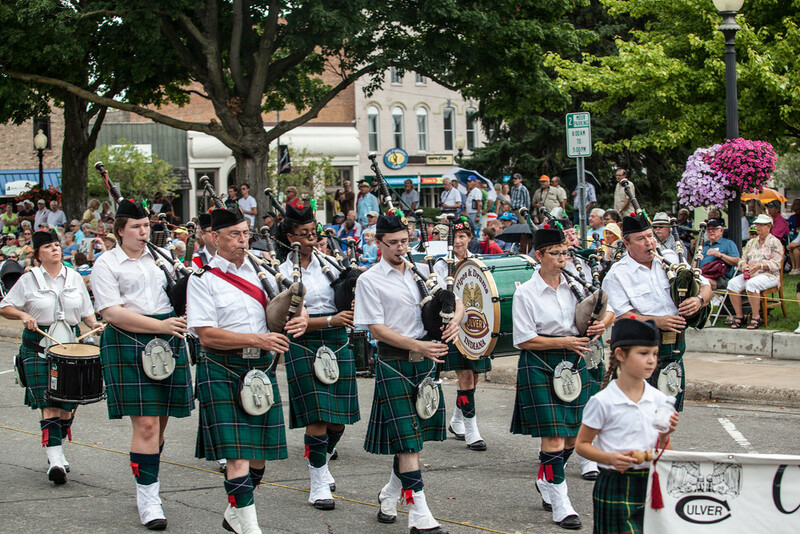 Held each year in Auburn (aka, "Home of the Classics"), this year marked the 59th annual festival — making it one of the oldest, and largest, festivals in Indiana. "The Auburn Cord Duesenberg Festival, Inc. is a not-for-profit organization whose mission is to celebrate and promote automobile heritage." The Auburn Automobile Company, which closed in the late 1930s, had its headquarters and a factory in Auburn. Today, the Auburn Cord Duesenberg Automobile Museum and the National Automotive and Truck Museum (both National Historic Landmarks), along with the ACD Festival, carry on this automotive legacy. "Held during the famous Auburn Cord Duesenberg Festival and spanning more than four decades, the Labor Day Weekend tradition is one of the country’s premier celebrations of the collector car hobby. 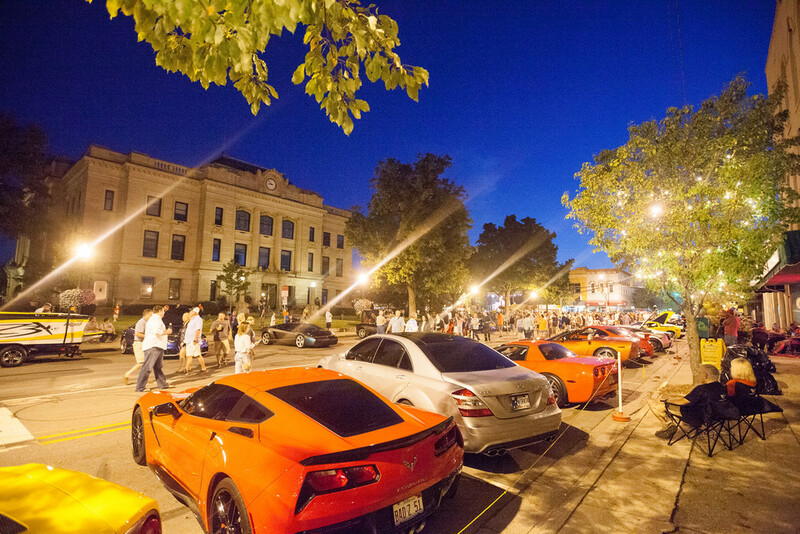 The five-day event offers something for everyone, led by a roster of over 1,000 classics, muscle cars, hot rods, exotics and more. 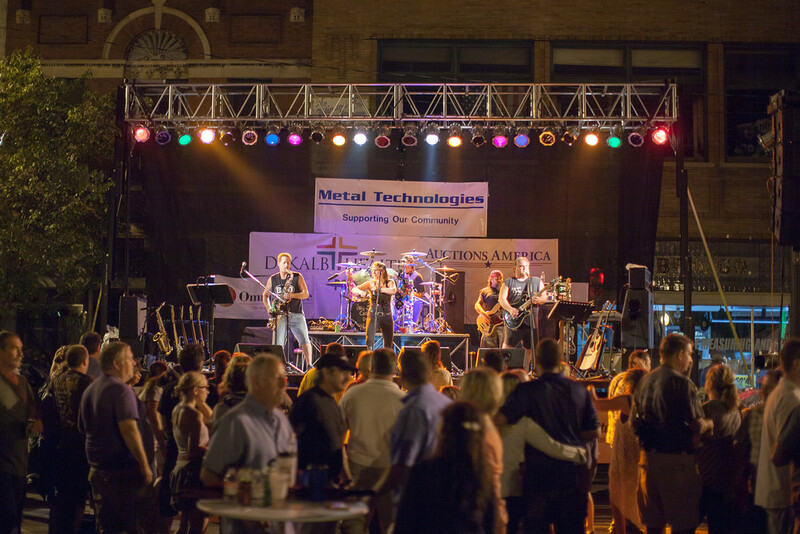 In addition to four days of fast-paced auction excitement, the event provides fun for the whole family, including a car corral, swap meet, unique vendors, celebrity appearances and thrill-seeking automotive-themed activities." With a long history of attracting the attention of celebrities (past appearances at the ACD Festival include Jay Leno and Zsa Zsa Gabor), it is no surprise that this year was no exception. Actor Ryan Hearst and reality television star Barry Weiss attended, and singer Justin Bieber was spotted in the area. Rumored to be in northern Indiana to attend the auto auction, Bieber Fever took hold, and while there were confirmed sightings on Clear Lake, it is unclear if he ever made it to the auction. Bidders represented 13 countries and 45 states across U.S.A. 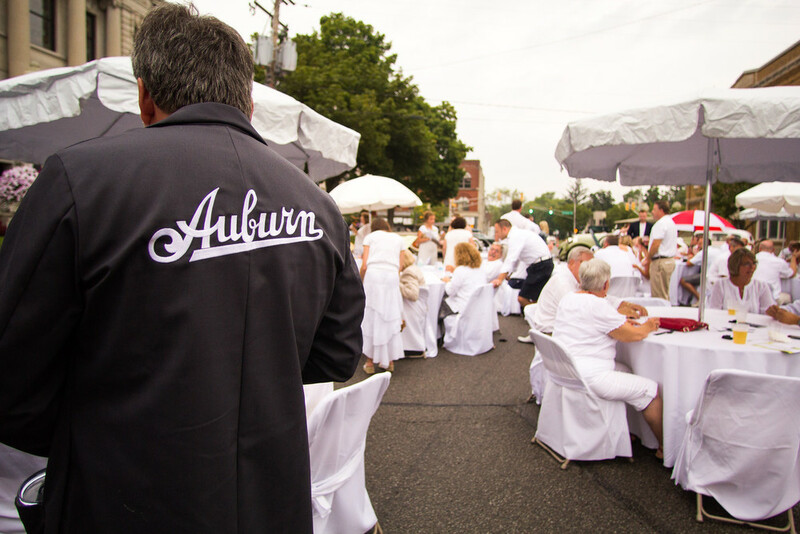 While Labor Day weekend is the pinnacle of the ACD Festival, the events actually start the weekend prior to Labor Day, with the "Cheers to the Festival - White Before Labor Day Road Trip" at the downtown Auburn courthouse. 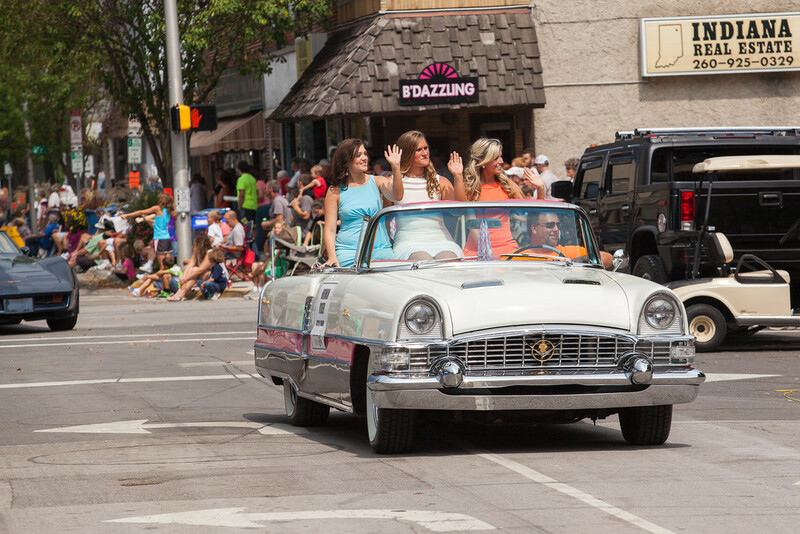 Check out some of our favorite photos from the White Before Labor Day celebration as well as the "Downtown Cruise In," "Parade of Classics," and "Fast and Fabulous in Downtown Auburn."